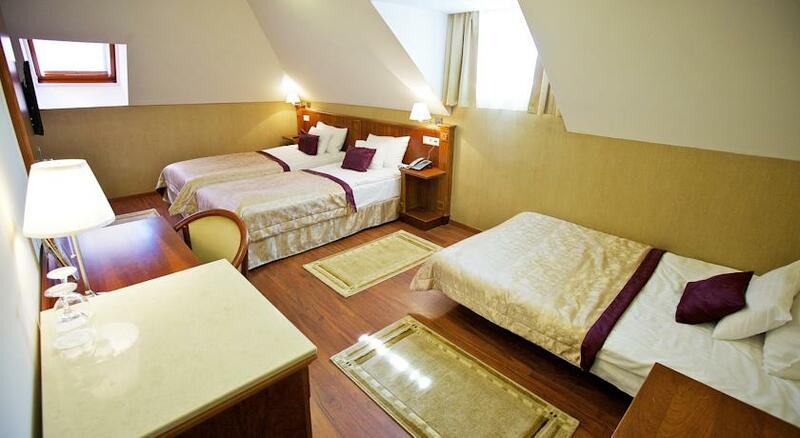 If you plan your business trip, or wish to have a romantic getaway, a long family vacation in the centre of Budapest, choose our hotel to be your accommodation. 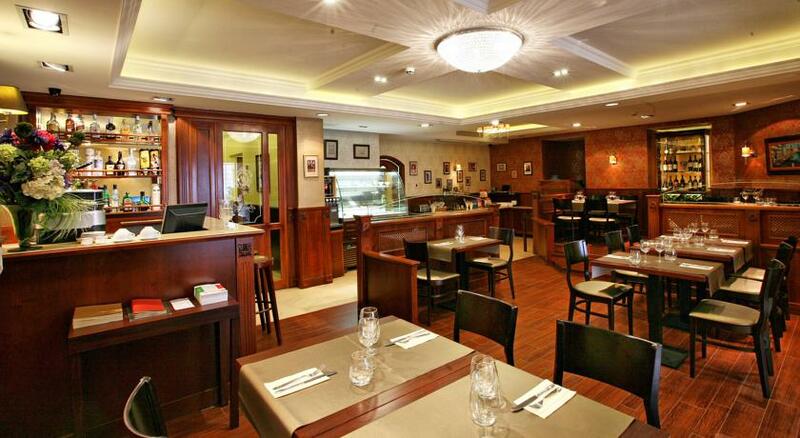 We are looking forward to receive your reservation! 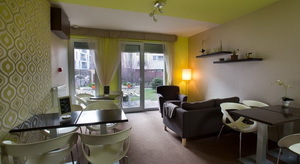 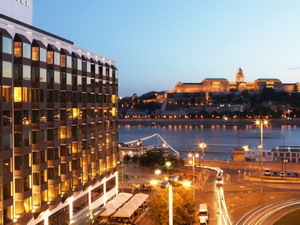 Have a rest in the very first district of Budapest, where you can make your stay memorable. 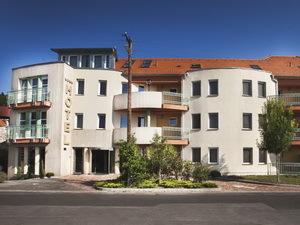 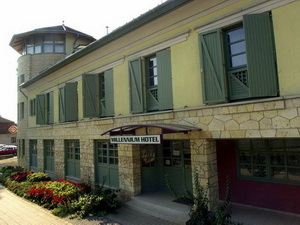 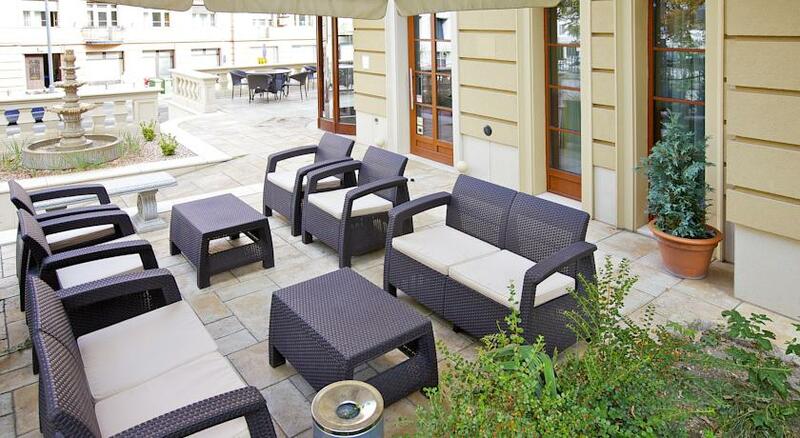 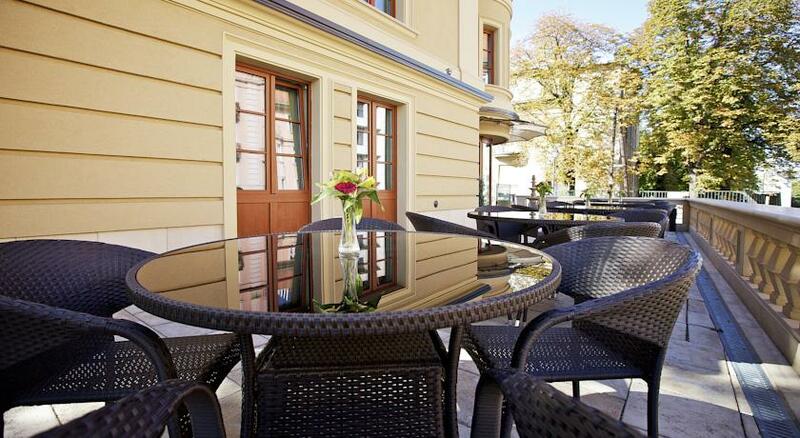 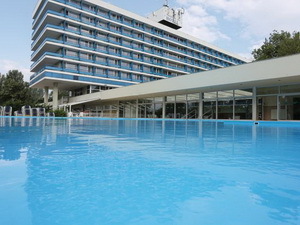 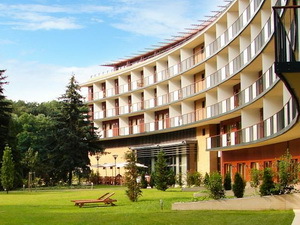 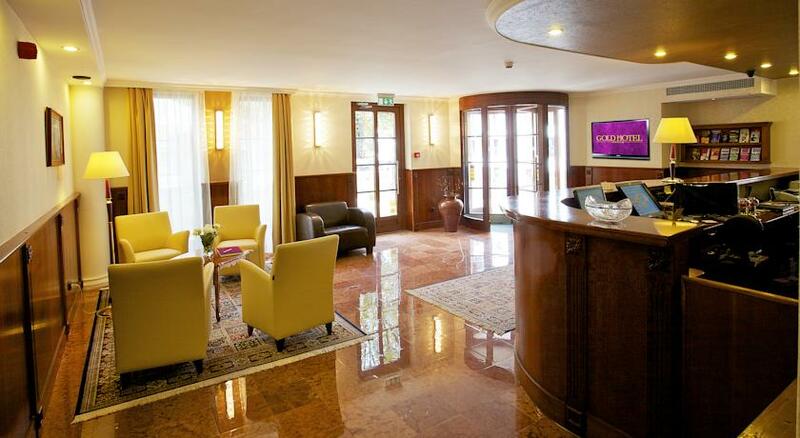 However Gold Hotel Buda was built in 1997, it harmonises with the surrounding historic buildings. 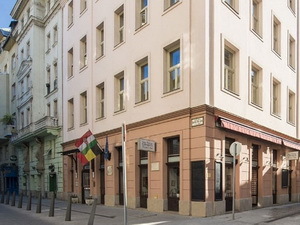 We have a unique location at the bottom of the Gellért Hill: you can walk to the Liberty Statue, to the Buda Castle and to the biggest Congress Center of Hungary. 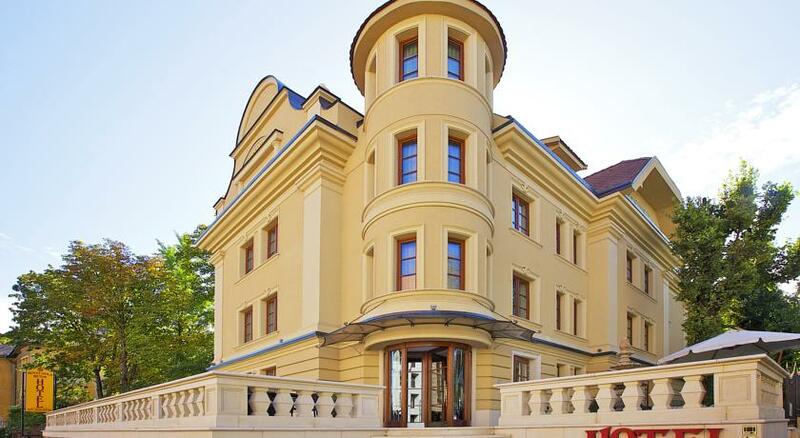 It takes couple of minutes from us to wander in the popular Váci Street with the business, cultural, entertainment and tourist center of the capital. 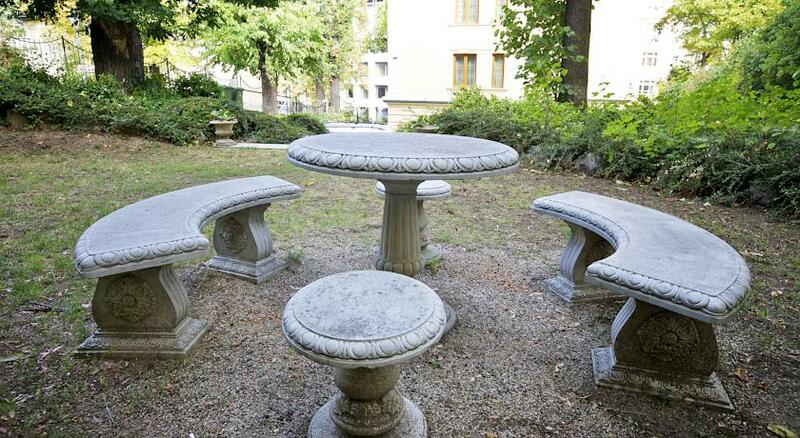 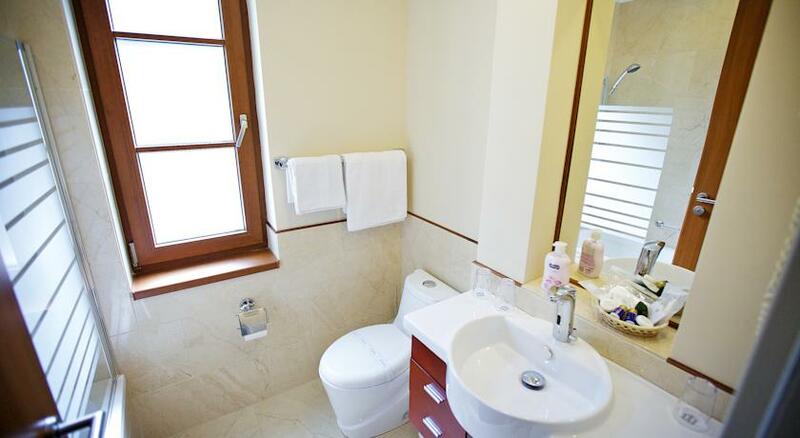 Nearby you can find the most beautiful view of the city or several thermal baths offering refreshment and recreation. 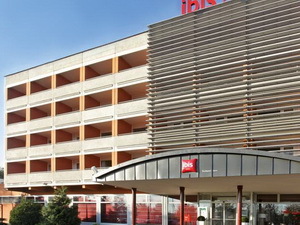 The hotel is easily accessible from M1 and M7 motorways. 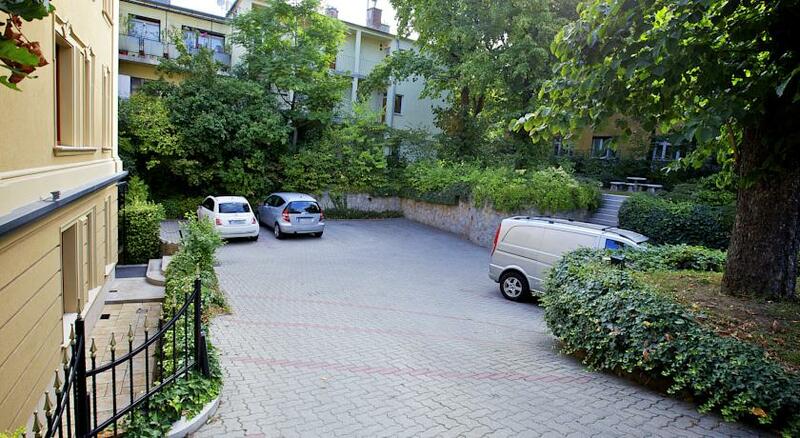 More bus lines help you to simply reach any points of the city. 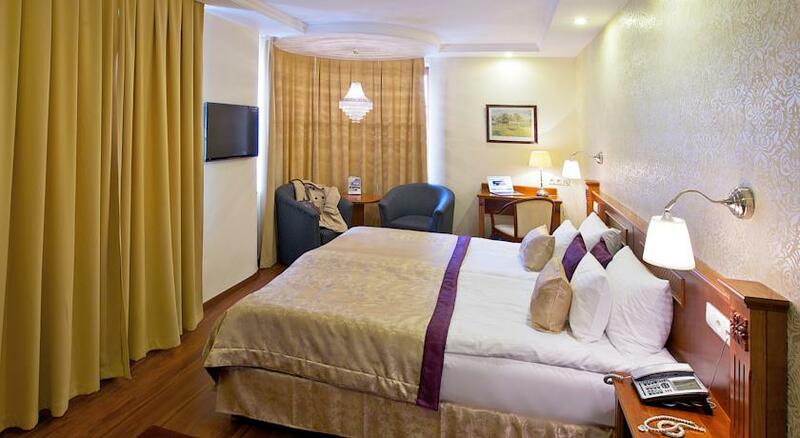 You can enjoy 4 star services at discounted prices. 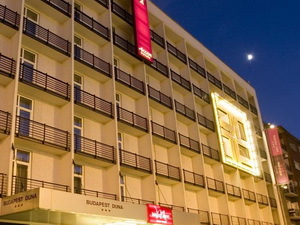 Caring, multilingual staff and our camera controlled parking secures your pleasant and safe stay in Budapest. 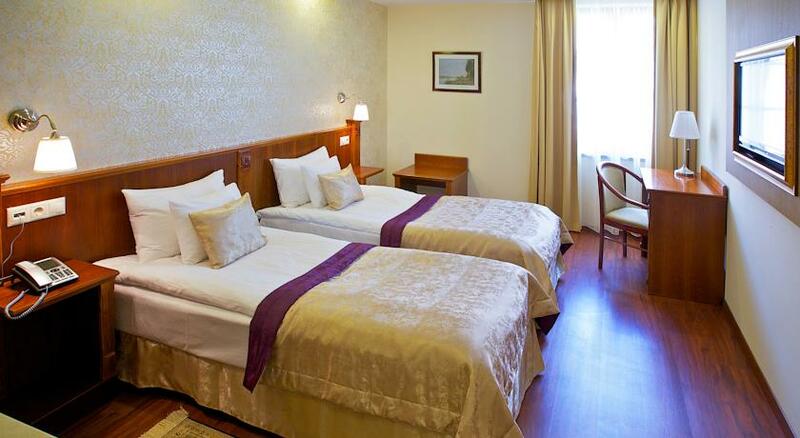 We have renewed our rooms for you to have a more pleasant and peaceful rest and work possibilities. 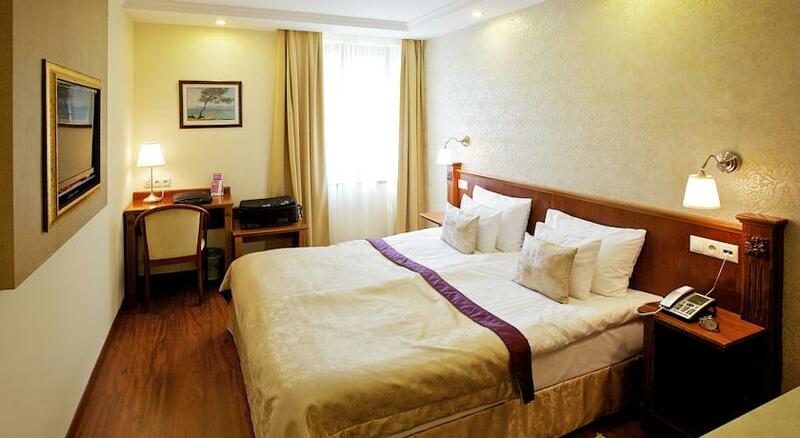 Nice cherry wood furnishing, parquet floor, and modern, comfortable box spring beds have been waiting for your arrival since 2001. 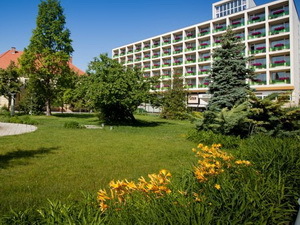 After a big buffet breakfast you can prepare yourself for your day in the shadow of some ancient nut-tree in our garden. 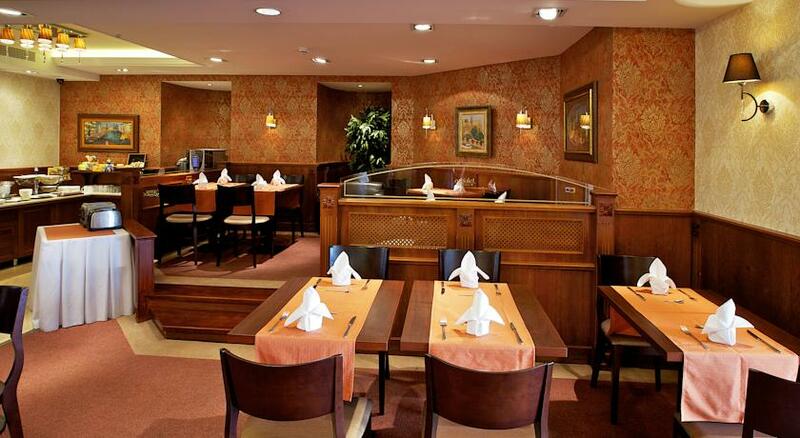 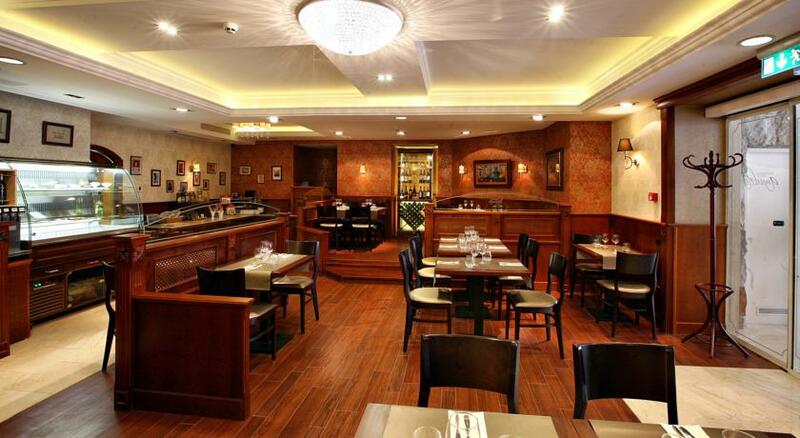 You can come back for a quick lunch or a cosy formal dinner to our Carat Restaurant and choose from variety of foods, appetising desserts and special cocktails. 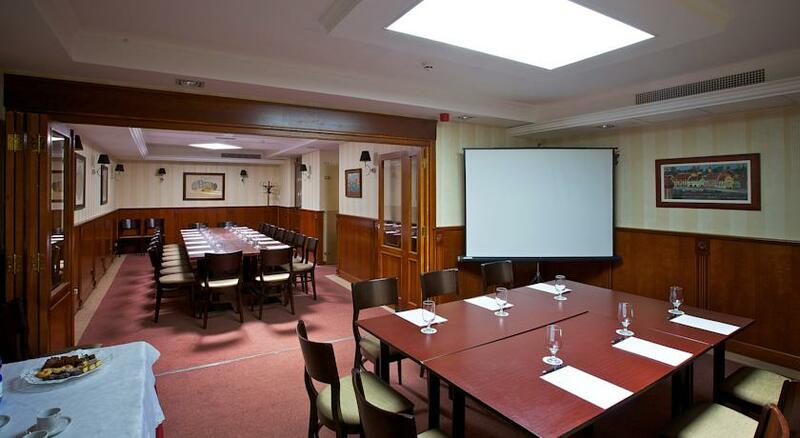 Our new meeting rooms are excellent place of any kinds of events, family celebrations.